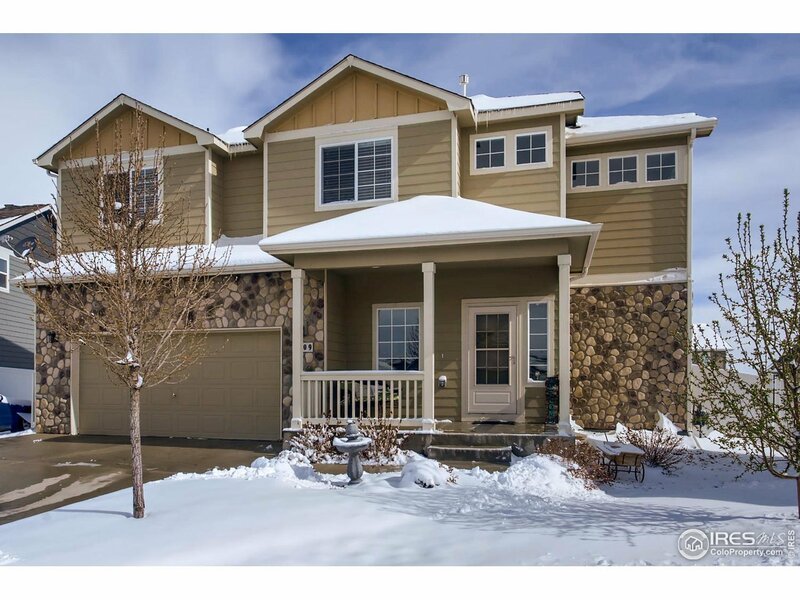 Beautiful 2-story features 4 beds, 2.5 baths, kitchen, living room, unfinished basement w/rough in for future expansion & 2-car attached garage. Open floor plan great for entertaining or family gatherings. Kitchen features all stainless-steel appliances including a convection oven, microwave, tap door French door refrigerator, dishwasher, upgraded farmhouse stainless steel sink. Room Measurements are inaccurate.